To succeed and grow your brokerage, you need to do several things at the same time: generate leads, recruit and train effective agents and track agent activity with full accountability, all while utilizing the right tools to convert leads into sales. Lead generation activities like prospecting can often mean day after day of rejection and can take a toll on an agent’s confidence. Tracking and reporting real estate lead generation activities helps agents stay motivated and holds them accountable to their goals, and keeps them focused on the activity instead of the end result. We don’t always have control of the outcome, but we always have control over our effort. Here are four ways you can keep your agents accountable by tracking their lead generation activities from first contact to closed deal. Have you ever said, “I am doing everything I am supposed to be doing yet my business isn’t growing?” If so, you probably aren’t tracking your numbers effectively. Top performing agents understand that prospecting is a numbers game and are aware of the real estate lead generation activities they need perform each day to accomplish their goals. If certain activities aren’t completed, it will be reflected in their scoreboard. Numbers tracking holds agents accountable to revenue generating activities and ensures that they are hitting their goals. Real estate lead generation activities must prove their value and deliver predetermined results in order to be worthy of repeating. Once you have identified which activities are your biggest profit drivers, schedule them to automatically repeat at a specific interval for maximum efficiency. This reduces time and effort and yields consistent results. By performing success-producing activities day in and day out, you are laying the groundwork for increased lead conversion. You need to make sure your system is truly tracking all activity, including calls, emails, texts and other activities. When evaluating agent performance, get specific – track things like Actual Response Time, Lead Conversion to Opportunity and Close Rates. This will give you a better picture of the activities that are producing the best results. Then you can analyze this activity to provide feedback and insights on what the agent is doing right, what they need to do more of, and what they need to improve. Establishing conversion ratios helps agents see exactly where they are missing the mark. Agents that keep record of their efforts to generate more leads are also able to diagnose problem areas that need improvement by understanding their lead conversion ratios. Because so many variables can come into play here, it’s important to define how these numbers are obtained. Are you looking at phone call-to-lead? Contact-to-showing? The way you track and report your leads can have up to 70% or more total impact on your lead conversion rate. 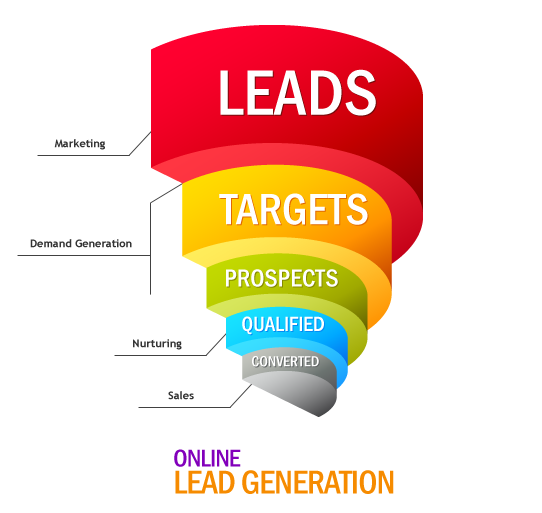 Real estate lead generation has everything to do with knowing what is generating value and what isn’t. Make tracking an automatic activity so you don’t have to stress about what has and hasn’t been logged and simplify the process so your team has more time to prospect. The proof is in the pudding — tracking and reporting drives higher conversion rates, so keep your agents focused on the activities that produce the best results with automated lead activity tracking.